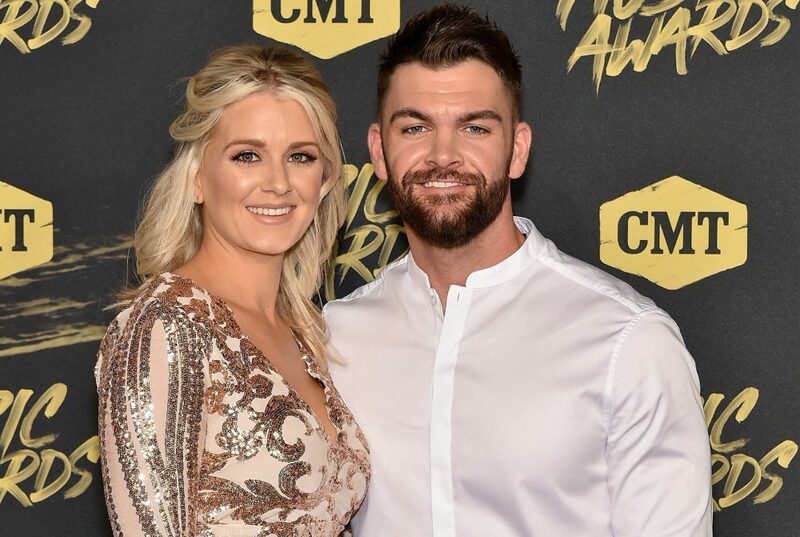 Dylan Scott's friends, family and small hometown are the subject of the music video for his latest smash, "Nothing To Do Town." 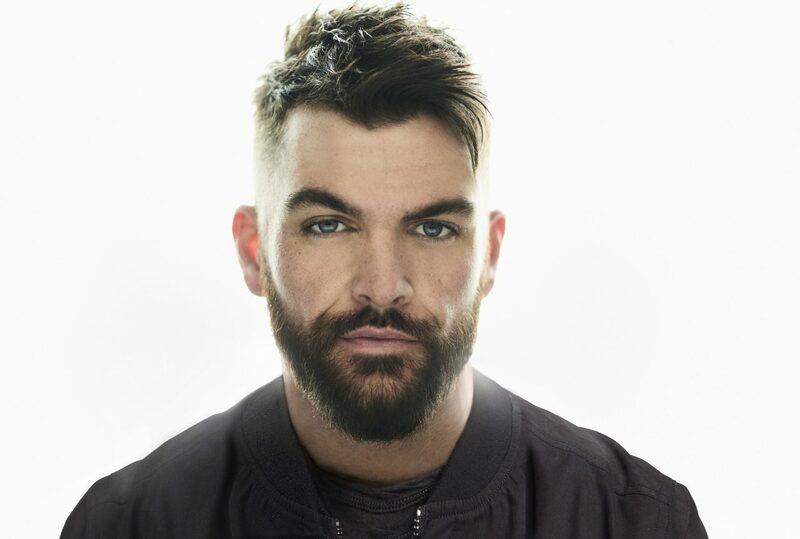 When it came time to film the music video for his single “Nothing To Do Town,” Dylan Scott had the perfect locale – his hometown of Bastrop, Louisiana. While the town isn’t ‘big enough to be a map dot,’ Scott has plenty to do with his friends and family featured in the video. As the three-minute clip rolls on, Scott is seen duck hunting, off-roading and hanging out at a bonfire with those closest to him. 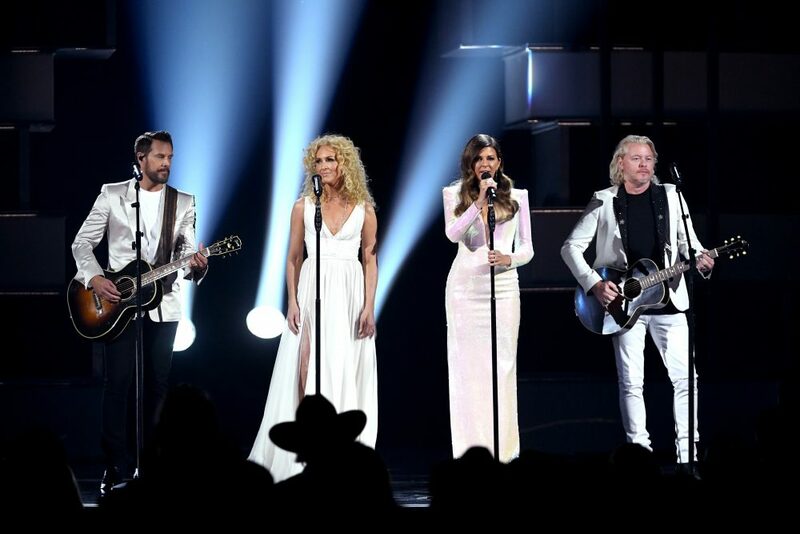 The energetic track will officially hit country radio beginning January 14, marking the singer’s first major milestone in the new year. 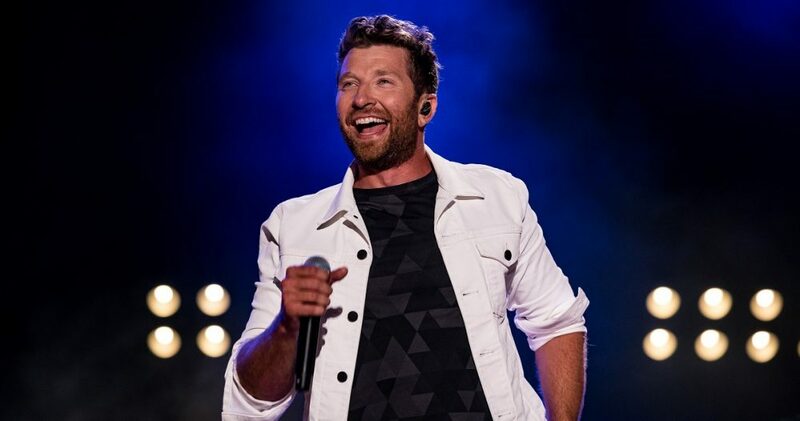 In addition to sharing the song with fans, Scott will be featured as one of the five new acts performing at the 2019 Country Radio Seminar’s New Faces Showcase in February. Fans can also catch Scott out on the road for his headlining Nothing To Do Town Tour, which begins January 17. Check out Dylan Scott’s “Nothing To Do Town” music video above.